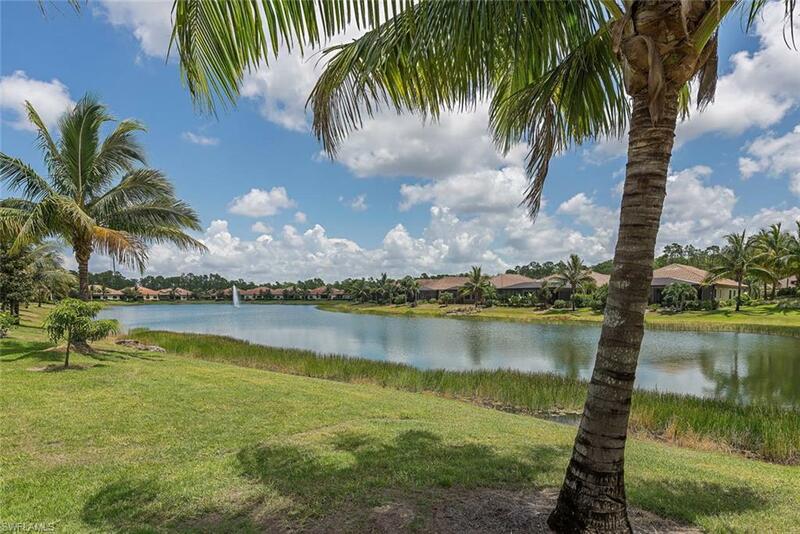 H.13417 - Lake and waterfall views from this beautiful Bonita Isles single family home. 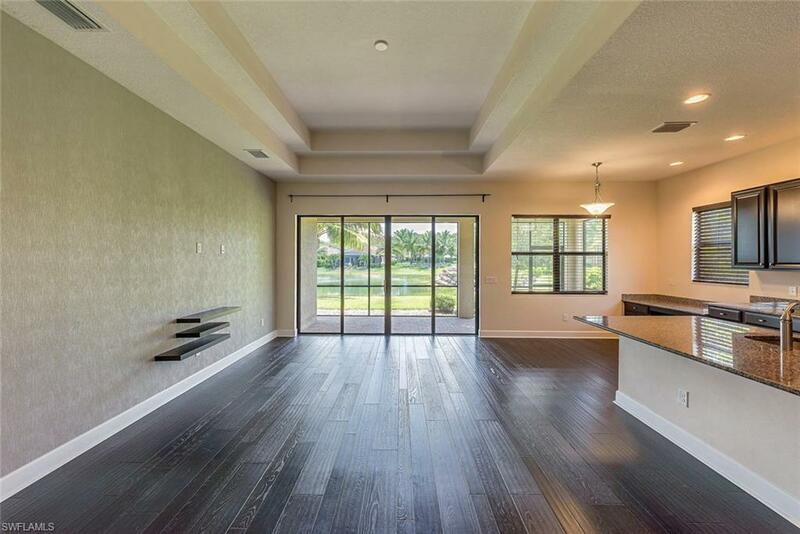 Largest floor plan in the community, and one of the few homes with direct waterfall view. 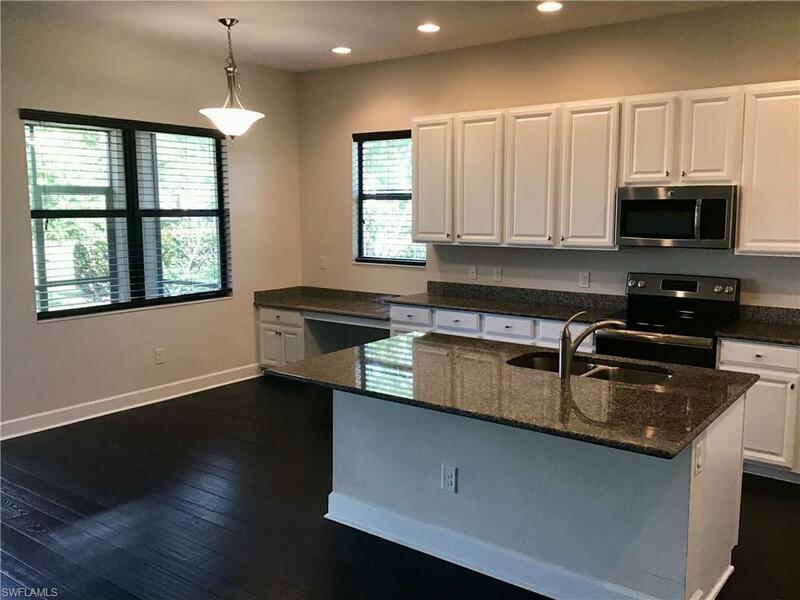 Builder's highest level wood floors and upgraded tile in wet areas. Just steps to Clubhouse, Pool, and Fitness Center. Landscaped area on side of home gives extra privacy. 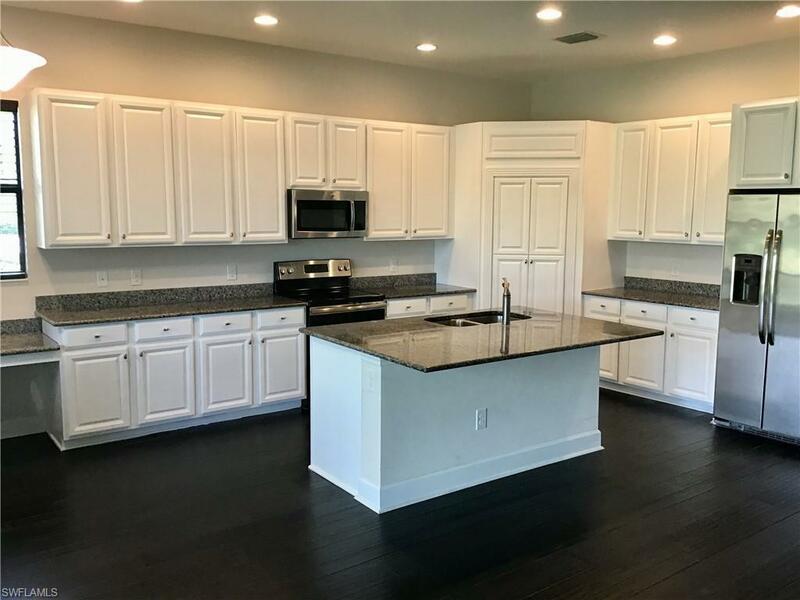 High tray ceilings, upgraded kitchen cabinets. Upgraded tub and shower in Master Bath. Bonita Isles has a fantastic location near Bonita Beach, Coconut Point Mall, and Hertz. Lawncare by HOA. No CDD! Other amenities include kids play area, parks, tennis/pickleball, sidewalks on both sides of street.